Friends on Facebook now and then sharing alot of stuff to their besties. Few among them looks annoying to few and rest enjoy them. 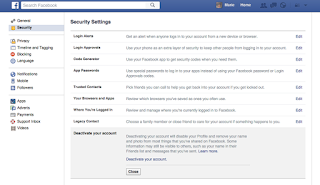 which finally make Facebook users to stop a halt over them. Here are few tips to keep away from notifications and other disturbing stuff from many sources on facebook. 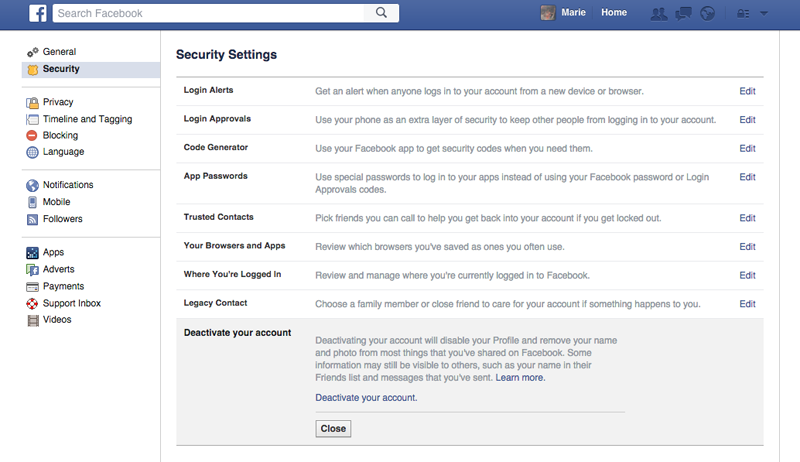 The annoying notifications can be off with simple steps on one's facebook profile. 4. Tap on Notifications and Click on Disable app. That's all done to get rid of notifications on Desktop and Android.